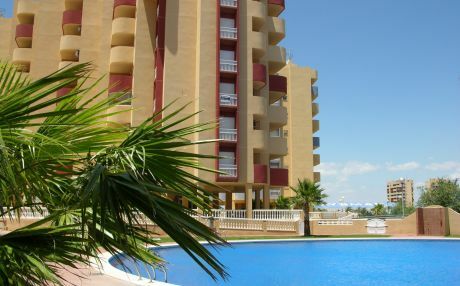 Are you thinking about spending your holidays in Manga del Mar Menor? 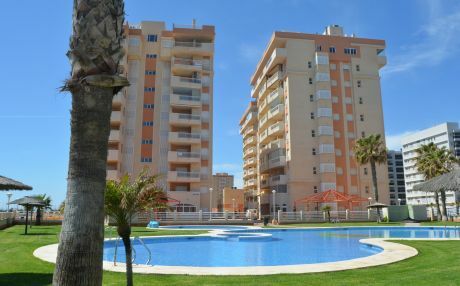 If you have doubts about where to stay, do not think twice: renting an apartment in Manga del Mar Menor is the best option if you are traveling with family or friends. 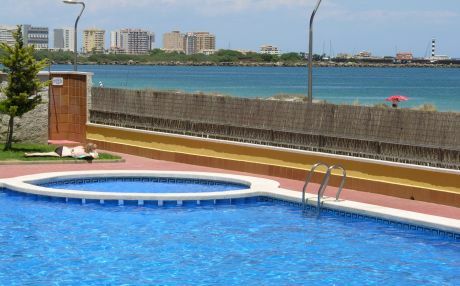 Between the municipalities of Cartagena and San Javier we find this beautiful strip of sand that protects this large salt water lagoon in which we will find endless beaches of white sand and beautiful coves. 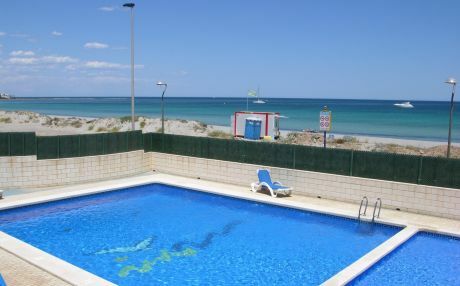 Its magnificent warm climate and the delicious gastronomy are some of its great attractions. 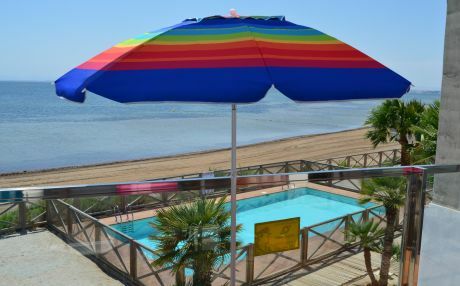 La Manga del Mar Menor has a large tourist infrastructure and every summer is prepared to welcome thousands of tourists . 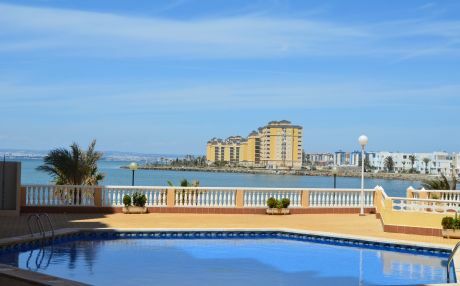 La Manga del Mar Menor is also famous for its nightlife, where you can enjoy its restaurants, shops, walks and squares that get liven up every sunset. 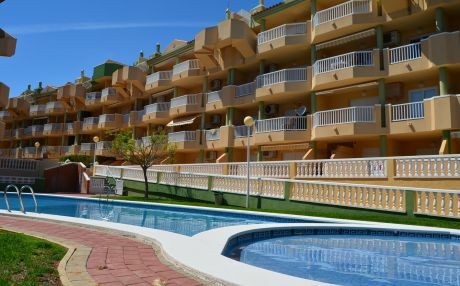 You can also have a drink in its terraces while listening to music or go to the discos that are open until dawn. 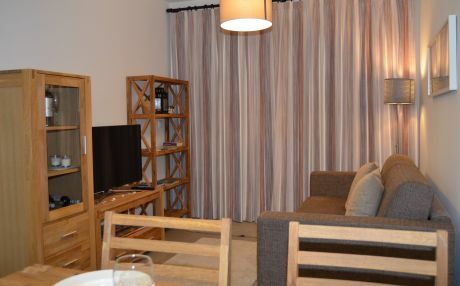 This narrow strip of sand of 22km long and only 1000m wide offers us an infinite number of options, from front line apartments, penthouses with sea views, affordable apartments, large apartments for families to apartments with swimming pool. 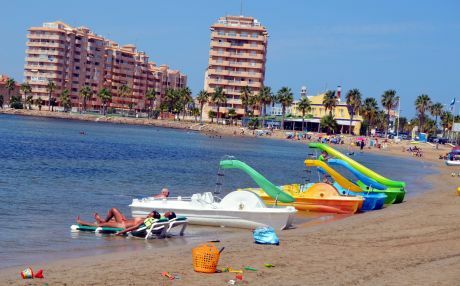 There are many activities related to the sea that you can do in La Manga: you can sail, take a sea excursion, practice scuba diving, fish or do any nautical sport you want; the options are vast! Enjoy its beach bars. 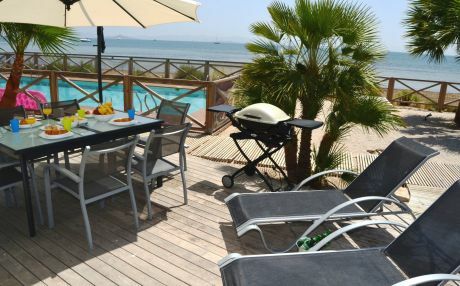 After a beach morning, there is nothing better than going to the nearest beach bar to cool off and eat a good rice dish or some of the delicious dishes of the Murcia gastronomy. It is one of the favorite activities of the Spanish locals and visitors. The tourism industry is our passion. We have more than 30 years of experience and we know what our clients need. 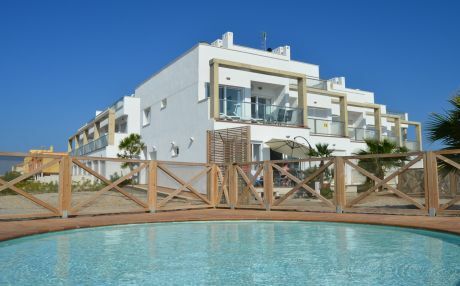 We have a selection of the best apartments in Manga del Mar Menor which you can comfortably book from home, in a very simple, fast and most importantly, secure way through our payment platform. 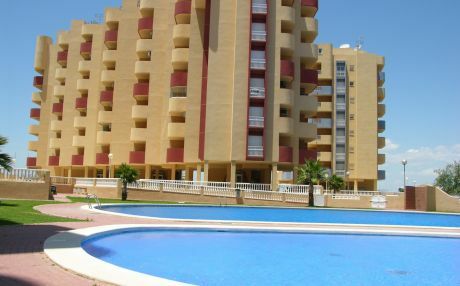 Do not wait, renting an apartment in Manga del Mar Menor is your best choice for an affordable holiday, at your own pace and free from schedules.